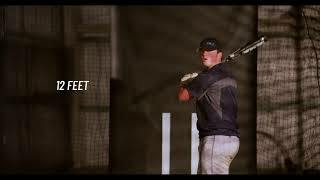 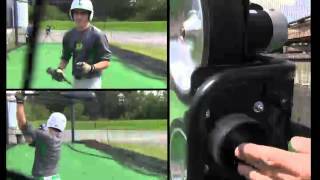 Bata's pitching machine auto feeder. 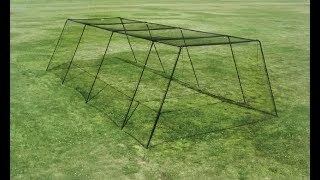 The latest addition to the Batting Cages Inc. lineup- the Iron Horse provides the strength and versatility for any application. 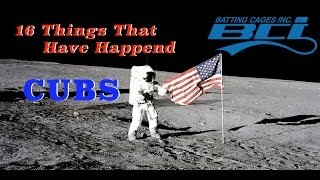 16 Things That Have Happened Since The Cubs Previous World Series ( 108 Years ) Congratulations to the Cubs and Thank you for that Amazing Series! 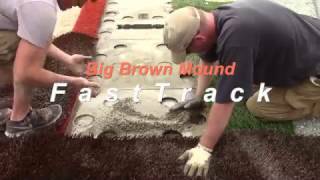 The city of Arlington and Coach Dave Bradley are extremely happy with their recently installed Big Brown Mounds! 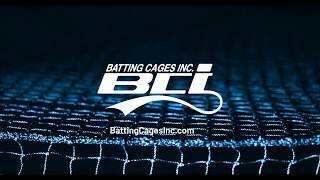 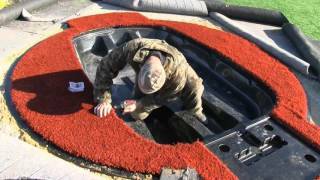 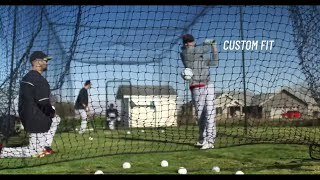 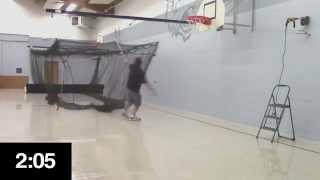 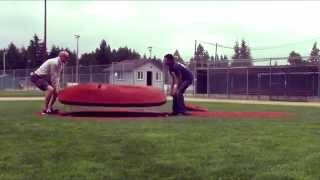 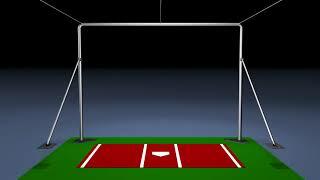 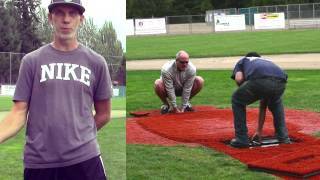 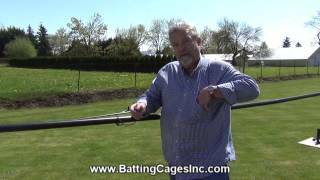 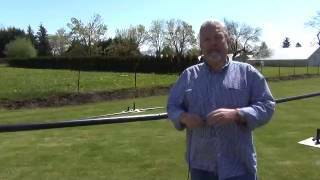 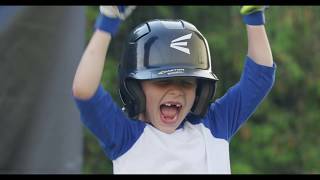 Convert a baseball diamond in less than a minute! 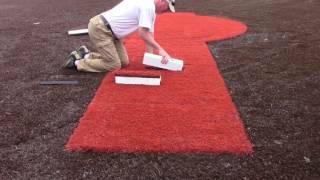 The cost of field conversion drops to zero, and the need for portable mound storage is completely eliminated. 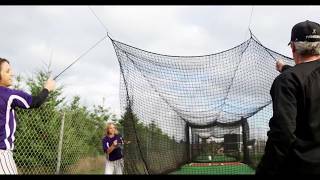 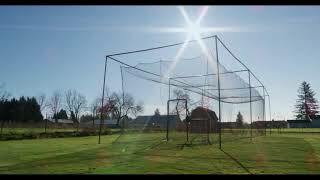 Mound Yeti 2 - Batting Cages Inc.